Habaneros proudly serves Urban Mexican food in a welcoming environment. Managing partner Crystal Ibarra is enormously proud of her native Mexico's culinary traditions and personally samples each plate for authenticity before it goes out on the table. We pay homage to Mexico's street food by making dishes from scratch using ingredients and recipes spanning countless generations, while at the same time integrating cutting-edge trends from Mexico City to all the different cities in the region. 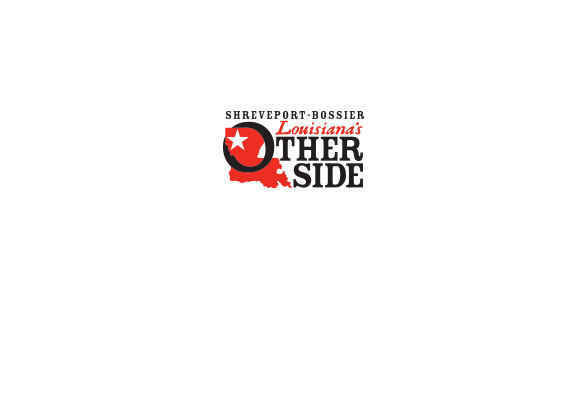 The result is a collection of dishes truly unique to the Shreveport area. Owner Omar Zayed's new look on contemporary décor settings invites all who enter to relax, have fun and share in the unique flavors of Mexico. Further enticements include intimate booths and 2 bar areas that provide an excellent backdrop to enjoy drinks with friends or even watch a game. We invite you to come and enjoy a truly great dining experience with us!